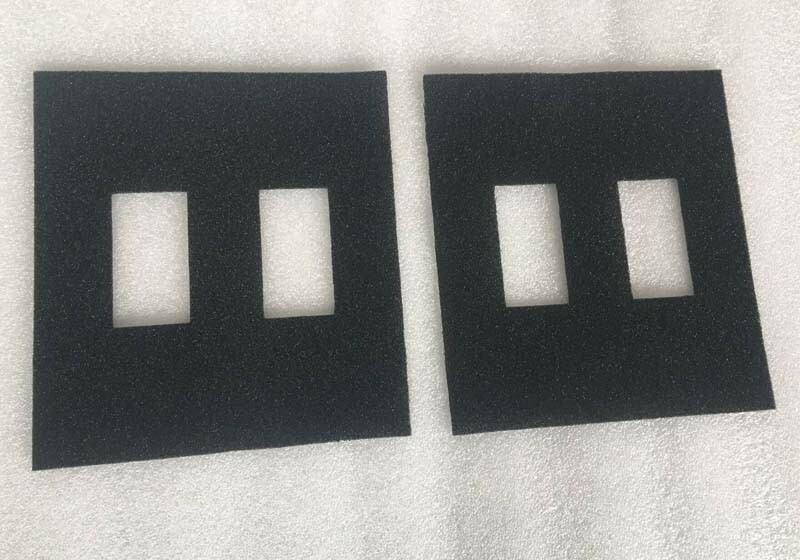 Black PU Sponge Insert. Produced by PU material. Size & thickness can be various. Density & hardness can be made according to needs.